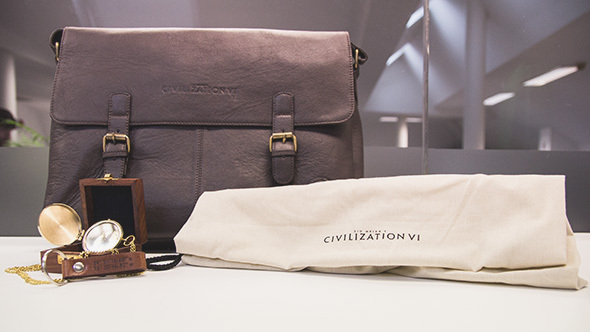 Win a Civilization 6 compass, bag, and key ring in our big Rise and Fall giveaway! To celebrate the forthcoming Rise and Fall expansion for Civilization VI we have teamed up with developers Firaxis for a big giveaway. You can enter for your chance to win one of the prizes below – please note that this competition is for UK address holders only. Want more freebies? Check out the best free PC games you can play right now. If you want to win then all you need to do is complete one of the actions in the widget below.Every action you complete is worth one entry into the giveaway, and the more actions you complete the more chance you’ll have of winning. We’ll also need your email address so we can contact you if you win in order to find out the UK address you want your prize sent to.